Coming early November: Tales from the Lake vol. 5. Includes my short story, “The Boy”. Check out the incredible table of contents below! I will be at StokerCon 2018, and I’m reading, too! 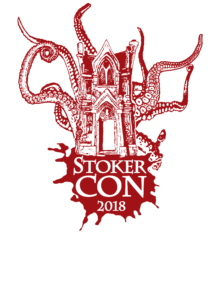 StokerCon 2018 begins on Thursday, March 1st. This will be the first time I have attended, and I’m really looking forward to it. I had so much fun at NeCon last July, which was a more intimate con it seems, so I’m very curious was a bigger horror con is like. I also look forward to seeing many of the new people I met at NeCon again. If I have time, I’ll make a post about the convention in March. I attended my first writing con, Necon, and had the time of my life meeting many writers I’ve been reading for years, and others who I was learning about for the first time. I left feeling energized and excited about not only my own writing, but the writing of so many of the people I had the pleasure to have met. I’m very excited for next summer’s Necon, which I’m already registered for. 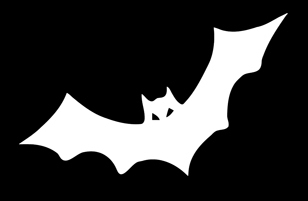 I’ve also registered for World Fantasy Convention (in Baltimore next year) and StokerCon 2018. I didn’t know what to expect at Necon, outside of it being talked up quite a lot to me by those who had attended in the past (several folks I’d met at the Borderlands Bootcamp, including Thomas F. Monteleone, who passionately urged me to attend). 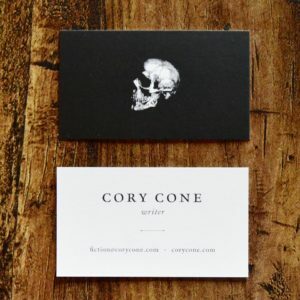 If you read my previous post, you’ll see I even had snazzy new business cards for the occasion, of which I handed out 0. Within an hour of arriving at the hotel I realized that it just wasn’t that sort of event. It wasn’t so much about HEY I’M A WRITER PLEASE READ ME as it was about Hey, I’m a writer, and I’m really excited to get to know you. There was something very personal about the entire experience, and it reminded me in many ways of when I used to go to summer camp as a kid. It was intimate, in a way I didn’t think things like that could be. Barring emergency, I plan to attend every year. I sold two more stories: Jonathan Shaw’s Studio to Borderlands 7, edited by Olivia F. Monteleone, and The Boy to Tales from the Lake volume 5, edited by Kenneth W. Cain. I’m very proud of these stories, and also proud of the anthologies they will be a part of. I have great respect for both editors, and am very happy to have my work in their books. Nightscript 3 was released, which included my story The Familiar. Currently, I have 3 new stories slated for release in 2018. When they are out, I will have 20 published short stories. It has me considering the possibilities of putting together a collection, but that’s an animal I’m not ready to tackle yet. If anything, I know that I can’t just slap together 20 stories and call it a collection, but I might start looking at which ones might work together as a unit, and see if I’m close…could be another goal for 2018. As we near the end of 2017, I’m feeling very good about where my writing is, and where it is going. I have goals I’d like to achieve in 2018, and at the same time I am getting more comfortable balancing writing life, working life, and the most important thing, parenting life. Did I achieve all my goals in 2017? No. Will I achieve all of them in 2018? Probably not. But that’s okay, because I get to spend every morning, and every night, with the stinker at the end of this post, and that makes everything, good and bad, worth it. Next week I am leaving for Rhode Island to attend my first convention, NECON. Strangely enough, NECON takes place just across the Sakonnet River Bridge from Tiverton. I grew up on the Tiverton side, just off Main Road. Small world. I’ll be driving to the con Thursday morning, from Baltimore, with the goal of getting some birding in before everything starts. We’ll see if I can pull that off or not. I’m excited and nervous to attend my first Horror Convention. 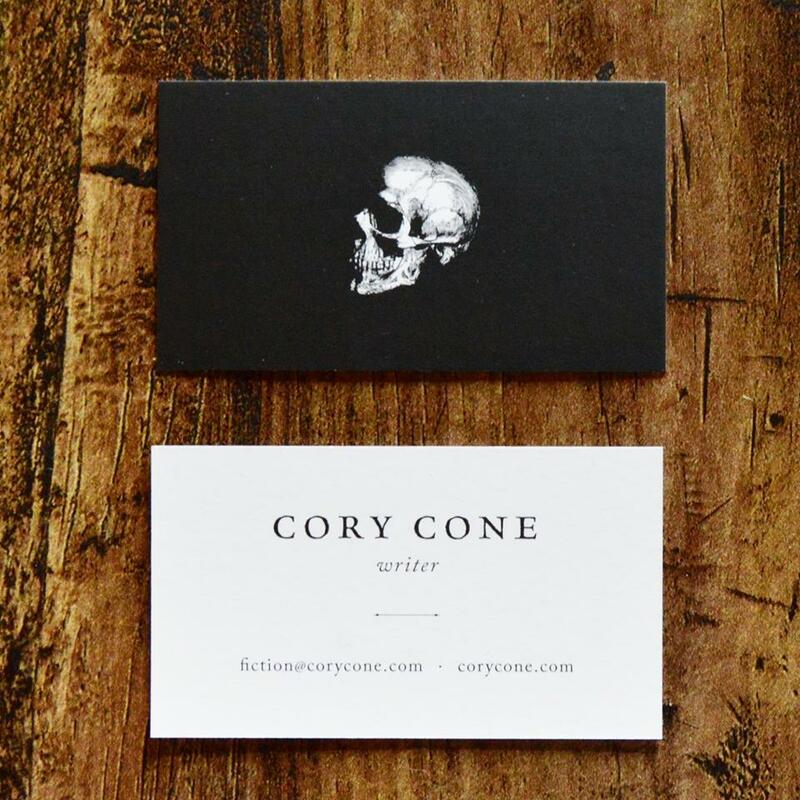 I even got some new business cards printed up for the occasion, designed by my wife, Nathalie. The Camper List is chock full of writers who I’ve read and admired, and, in one instance, studied under. I can’t wait to meet everyone. I am generally a pretty shy guy in situations like this, but I hope to step out of my comfort zone a little and introduce myself to as many people as I can. Feel free to come say hi to me, as well. I’ll be the guy with the big beard and Baltimore Orioles cap. In other news, Issue Four of Phobos Magazine came out yesterday. It has my story “Three Thousand, Two Hundred and Eighty Miles to Boston” in it. The first draft of this one was written in JS Breukelaar‘s LitReactor course, Writing the Weird. This is the second story from that class to find a home. If you’ve ever considered taking that course, I say go for it! 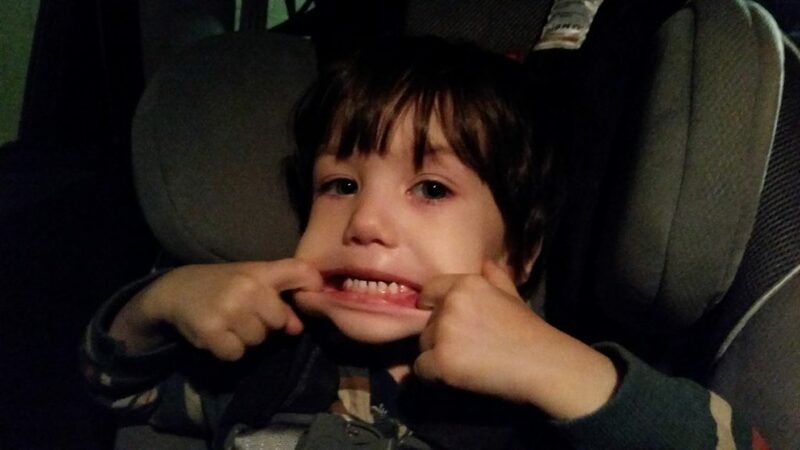 As for the rest of life: Harrison is two now…WHAT? Birding is amazing (Life List: 145! ), and new fiction is coming along slowly but surely. I’m realizing that adjusting to writing as a parent is a lifelong process, and that is okay. My story, “The Familiar”, was accepted into Nightscript Vol. III. Nightscript is among my favorite anthology series being published today, and I am very happy that I can be a part of it. The full Table of Contents for volume III is below. It’ll be released on October 31st, 2017.